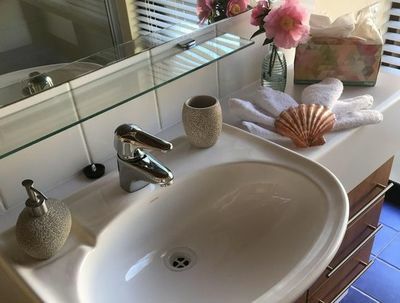 Our beautiful self contained limestone cottage with fully fenced backyard is located in the heart of Margaret River. It is a 15 minute walk (2km) to the main street and a short drive or cycle (10km) to the beach. 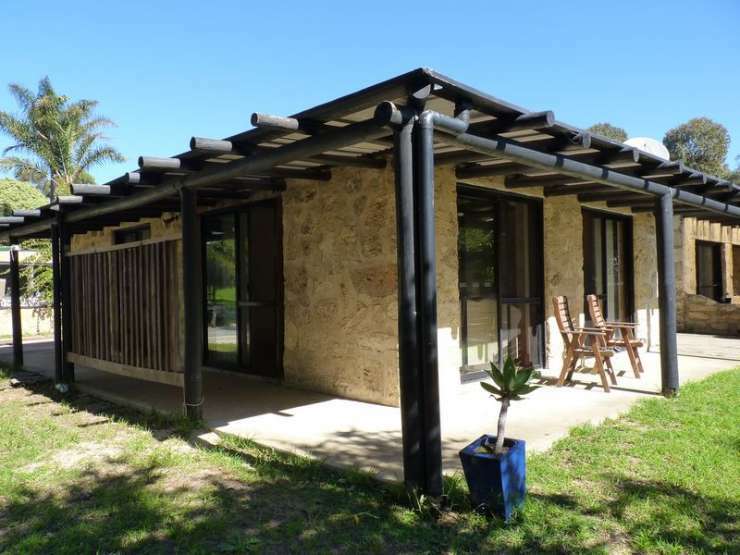 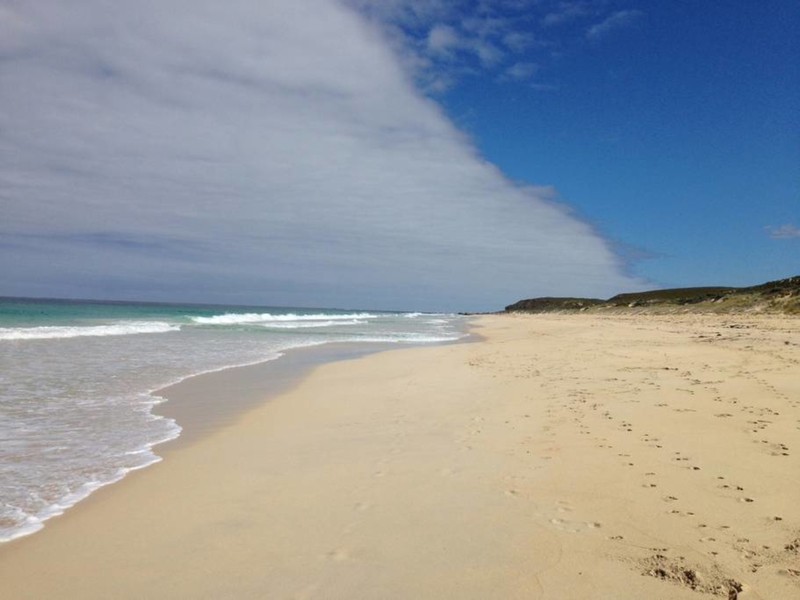 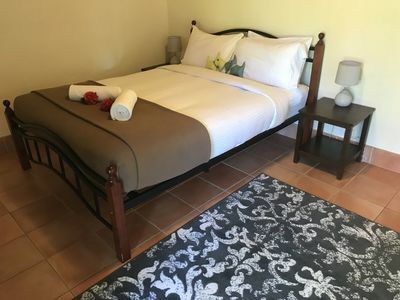 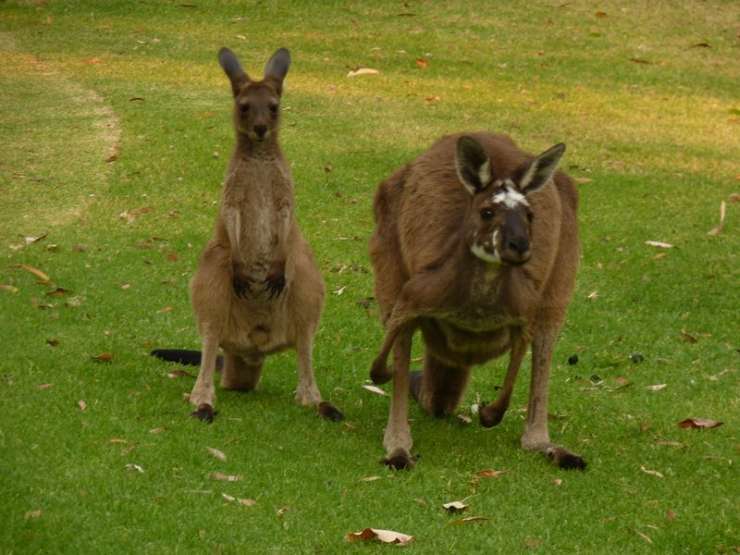 Dog walks from the doorstep include walking down to the Margaret River and walks along a bush track all the way to nearby town Cowaramup (13km).There is information in the cottage regarding the dog beach, and dog friendly cafes, restaurants, wineries and breweries. 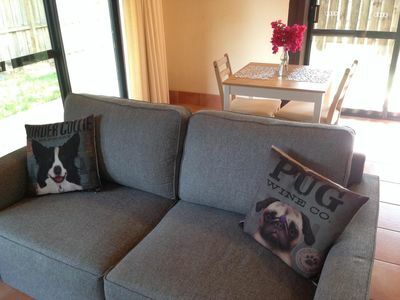 Call Rachel on 0422 246 272 or send us a message via our Happy Dogs Facebook page. 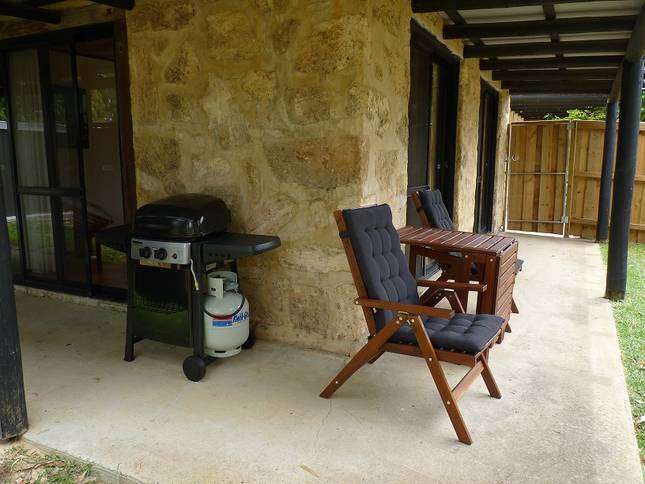 Our beautiful self contained limestone cottage with fully fenced backyard is located in the heart of Margaret River. 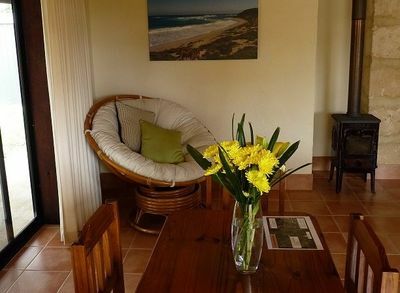 It is a 15 minute walk (2km) to the main street and a short drive or cycle (10km) to the beach. 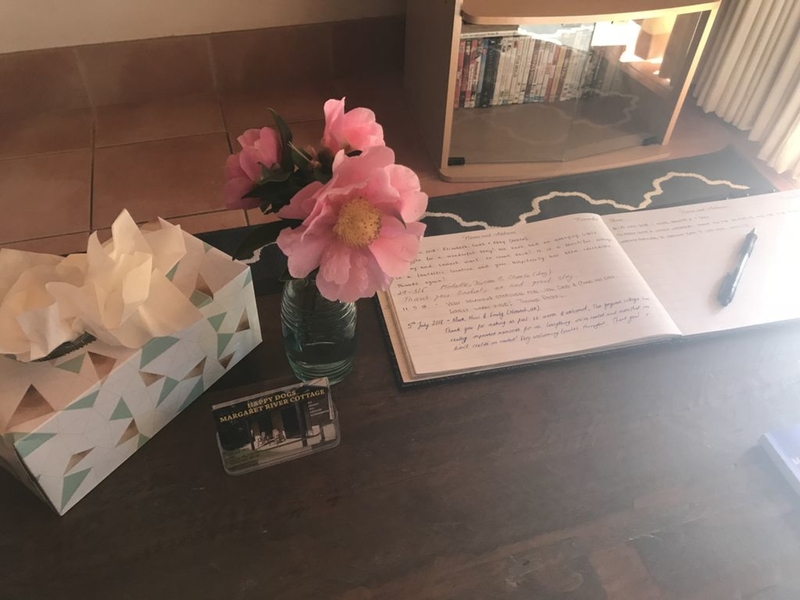 Dog walks from the doorstep include walking down to the Margaret River and walks along a bush track all the way to nearby town Cowaramup (13km).There is information in the cottage regarding the dog beach, and dog friendly cafes, restaurants, wineries and breweries. 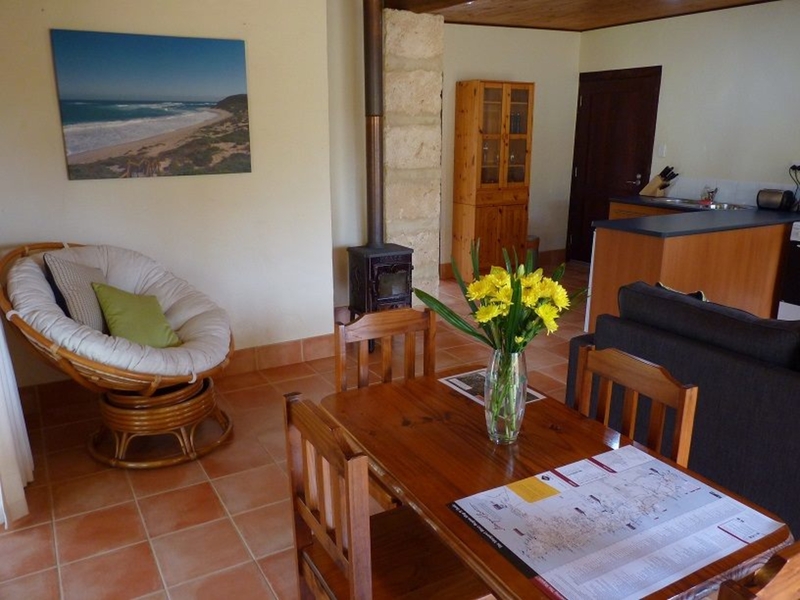 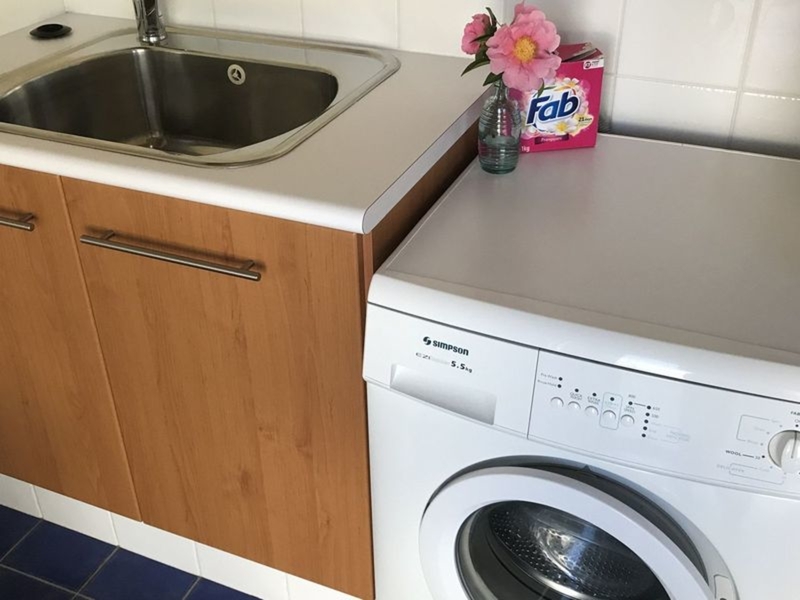 Happy Dogs has one bedroom with queen bed, one bathroom with washing maching, kitchen equipped with oven and hotplates, microwave, kettle, toaster, and fridge, lounge with TV and DVD player, a dinning area, and outdoor BBQ area. 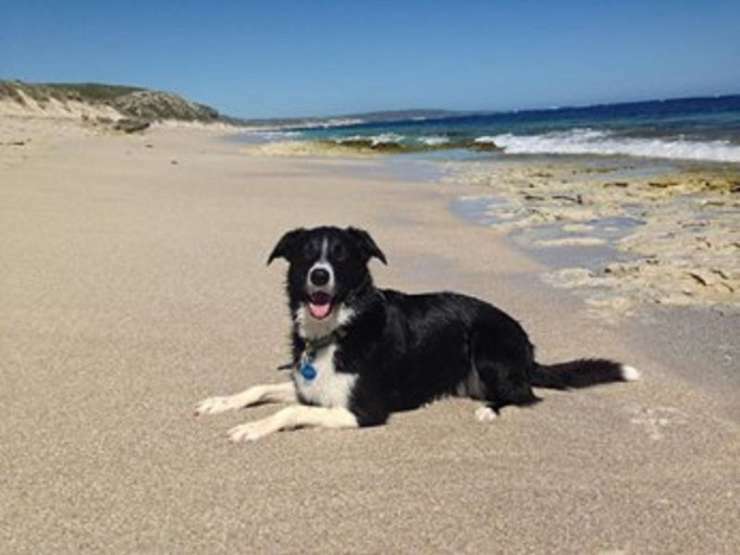 Owners Stuart and Rachel and their border collie/lab Scooter live and breath Margaret River and would love to share their knowledge and passion of the region with you. 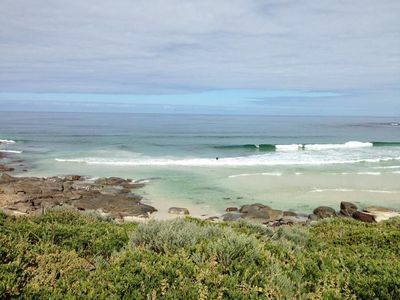 From the wineries, breweries, chocolate factories, cheese factory, and the berry farm to the local farmers market, golf course, bush walks, caves, fishing, whale watching and surfing, Margaret River has endless opportunities to enjoy. Wine tours will pick up from Happy Dogs daily. 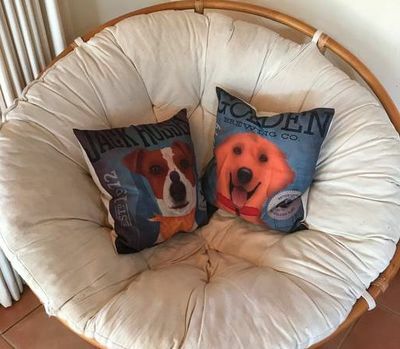 With too much to do it justice right now, Happy Dogs contains comprehensive information of things to do in and around the Margaret River region.Please let us know the breed and age of your canine pal in your booking request. 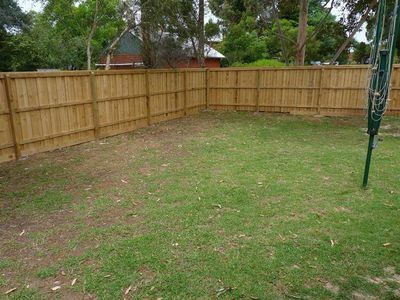 There is a fully fenced secure backyard but we can allow dogs inside if you request this when booking.